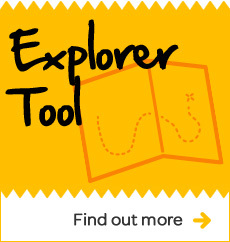 THIS TRIP IS FULL AND NO LONGER RECEIVING APPLICATIONS. 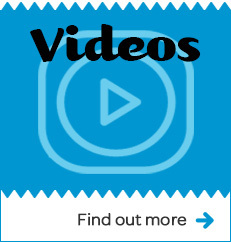 Watch a video presentation with highlights and information about this trip! 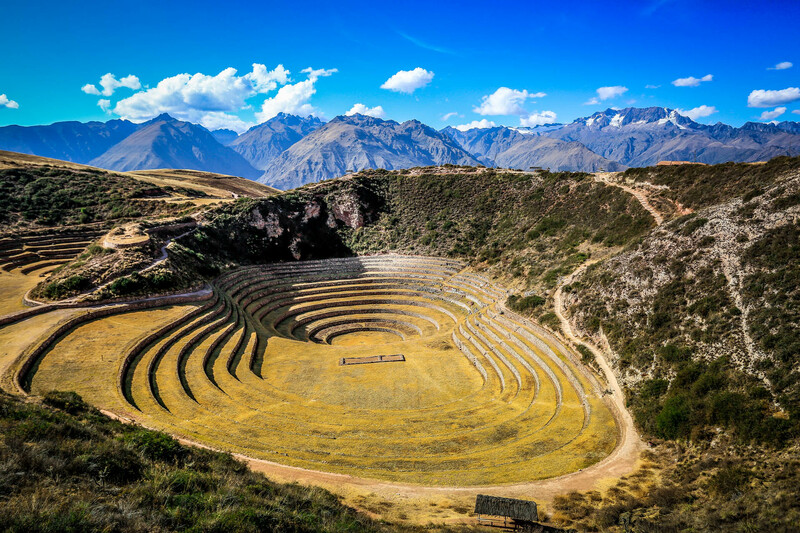 The highlands of Peru are an ideal landscape to experience the majesty of the Inca Empire and to challenge yourself as a leader and a hiker! 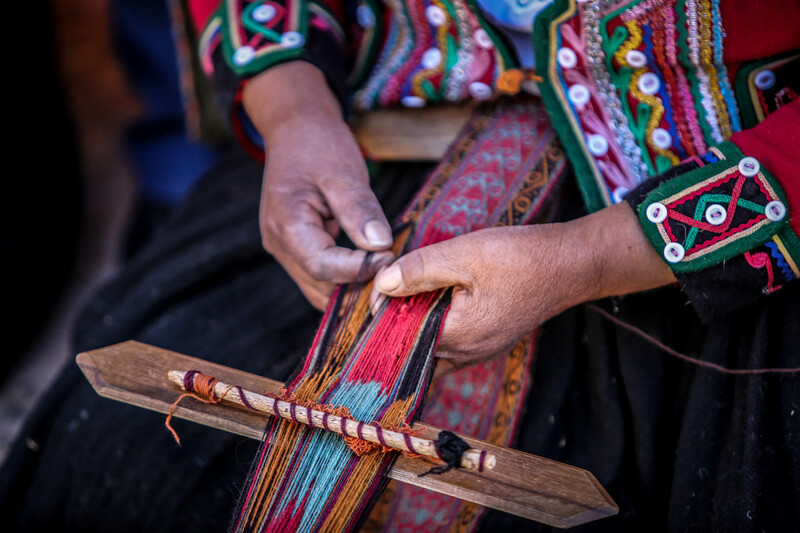 Engage in meaningful cross-cultural exchange in the magical city of Cusco and the breathtaking Sacred Valley. 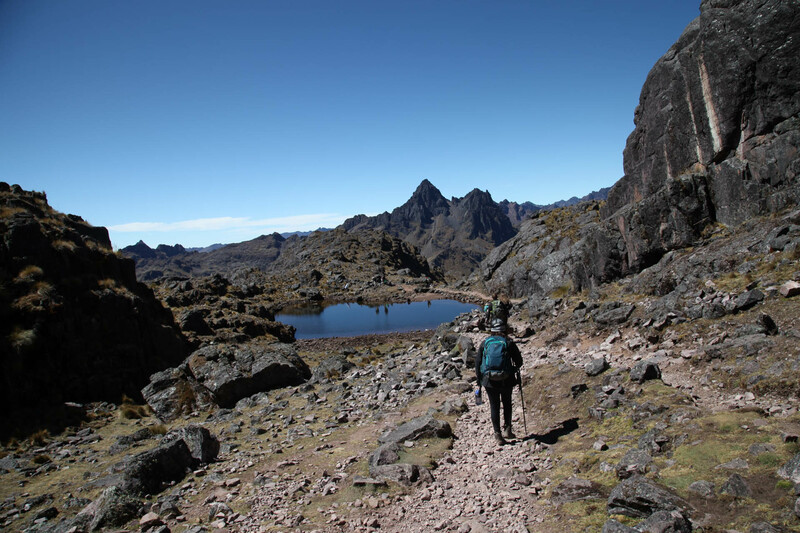 Participate in hikes, soak in hot springs, and experience an overnight camp out in the remote Andes. 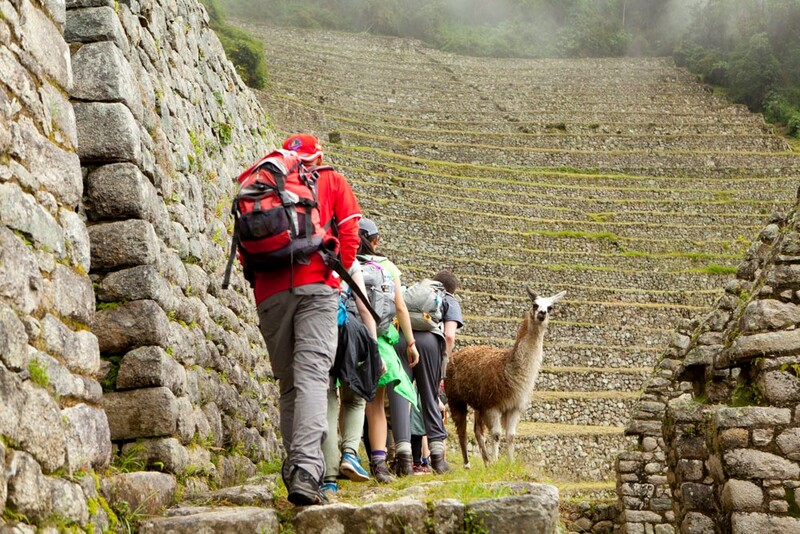 The cherry on top of this adventure is the final stop: the famous citadel of Machu Picchu. This program will focus on globally responsible leadership, female empowerment, and learning to live a No Barriers Life. 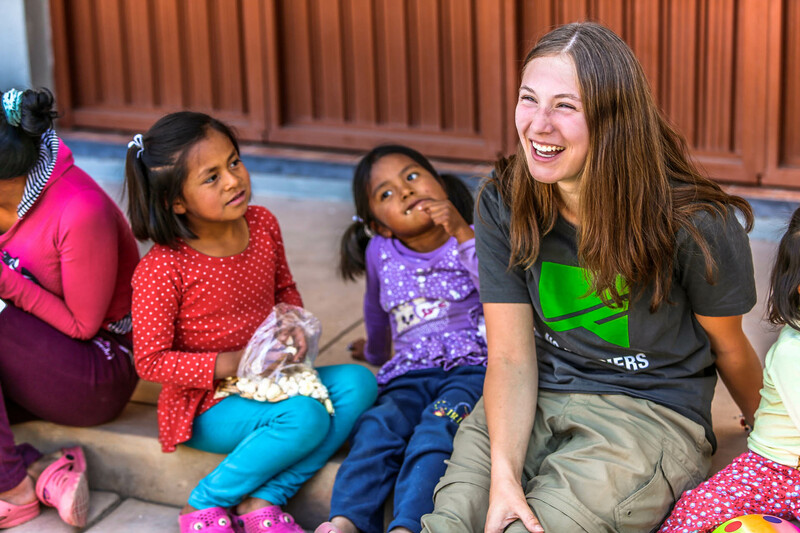 This 11-day expedition begins in Houston, TX, where you will meet your fellow travelers. 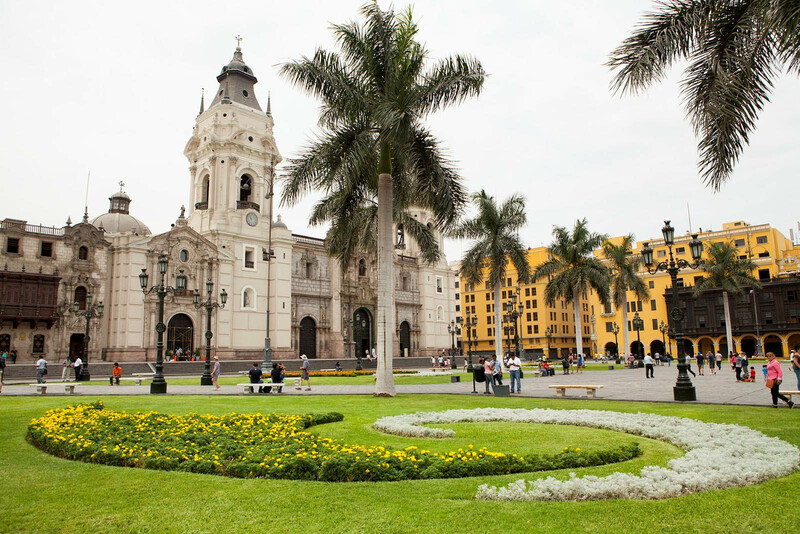 From there, you will fly to Lima, Peru, and spend some time sightseeing before continuing on to the city of Cusco, the historic capital of the Inca Empire. 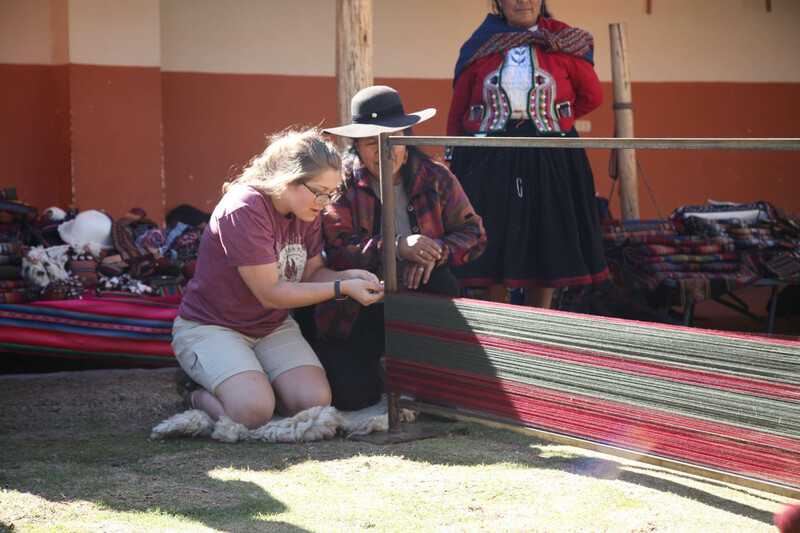 You spend two days getting familiar with the region and acclimating to the altitude by visiting a traditional weaving school, handicraft markets, Inca ruins and participating in a service project. 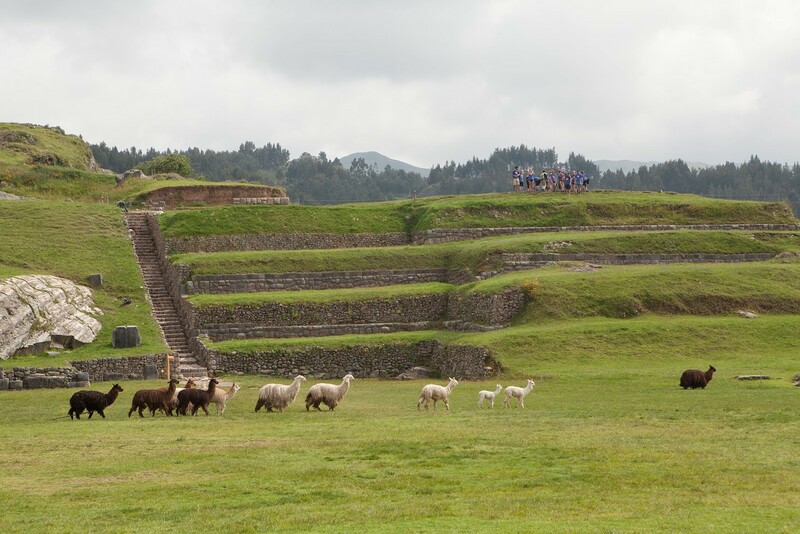 Then your hiking days begin, exploring beautiful vistas and greeting wild llamas and alpacas on your journey. 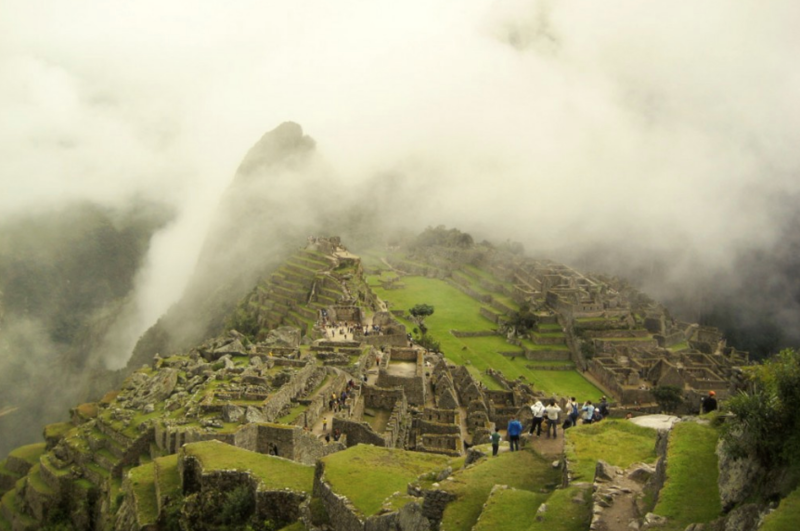 You will hike into the UNESCO World Heritage Site and New Seven Wonders of the World, Machu Picchu. You will learn, laugh, lead and live life fully… returning home ready to take action and better your community. 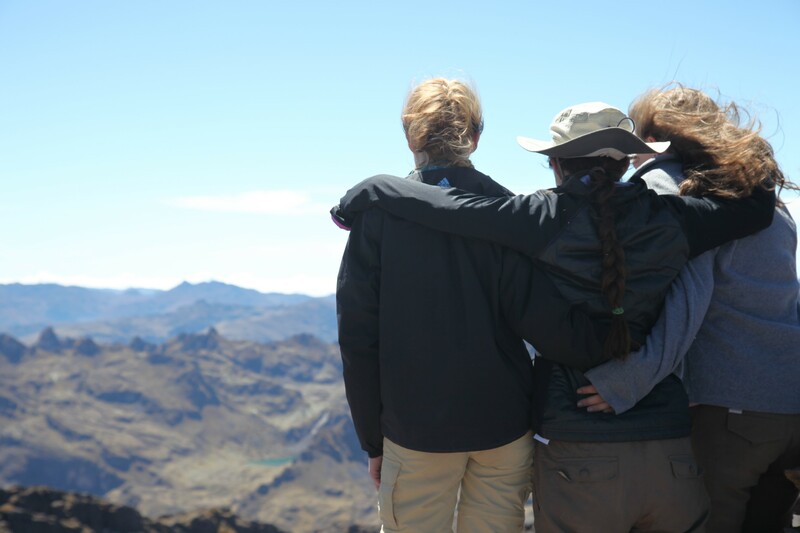 To complete your experience, you’ll design a follow-up leadership project that takes your trip to a whole new level! 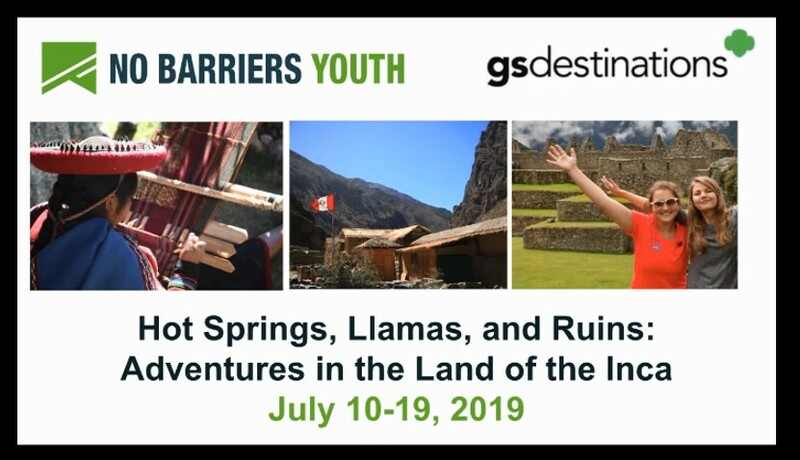 Must be 14–18 years old at the time of the program (youngest participants: entering 9th grade in fall 2019; oldest participants: graduating 12th grade in spring 2019). A comprehensive packing list will be provided upon acceptance. Apply before November 15, 2018, and you will receive a $100 discount! (You'll have to confirm your attendance and pay your deposit by December 1, 2018). 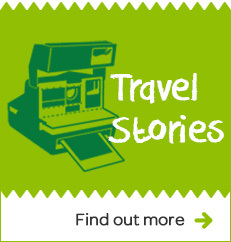 Program Fee includes round-trip international airfare from Houston, TX. Participants will have to arrange their own airfare or other transportation to and from Houston. 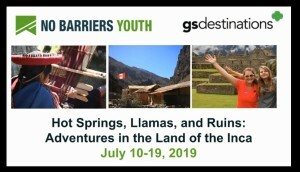 Program Fee includes accommodations, ground transportation, all meals, guides, and activities. Fee does not include passport/visa fees, baggage fees, personal spending money, or food and snacks beyond the three meals per day provided. A $200 non-refundable deposit is due upon acceptance.